We Are One. 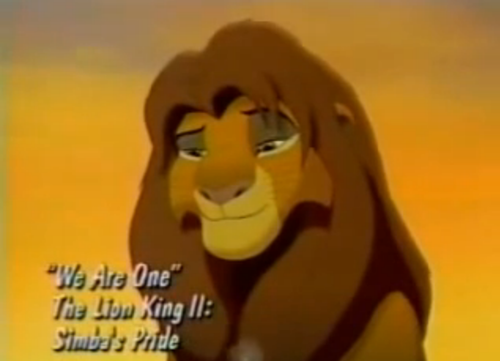 A screenshot from the trailer of Simba's Pride that aired on televisión May 10th 1998 to promote the film. 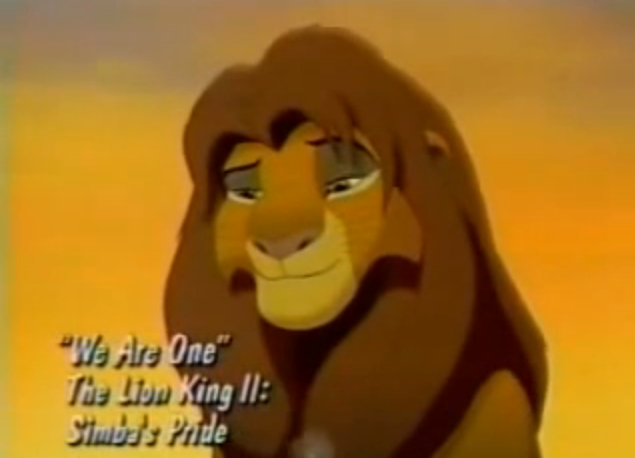 Wallpaper and background images in the televisión club tagged: photo the lion king lion king lion king 2 simba's pride simba we are one.